First time users, please click the link below. Want to reach our local branch? 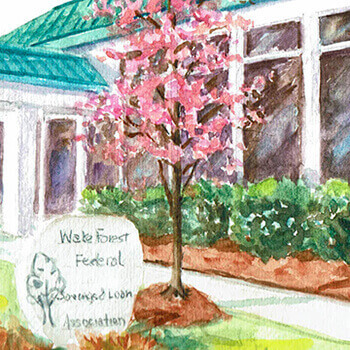 At Wake Forest Federal we strive to provide our customers with an atmosphere that is warm and welcoming – a “hometown feel.” We believe in truly knowing our customers and calling them by name. And our customers who are also our neighbors feel comfortable knowing we have their needs first and foremost. 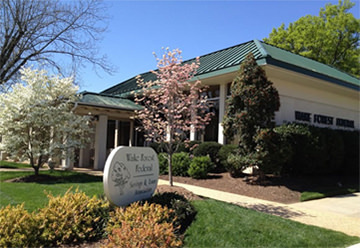 Providing quality customer service that rivals none has always been a hallmark at Wake Forest Federal. We’ve been doing this for almost 100 years now. So if you’re looking for personalized service with a friendly smile, we’re your bank.